Trainers, it's time for a Pok mon battle! This exclusive Battle Box includes a manual with all the info kids need to know before they send their Pok mon into battle. 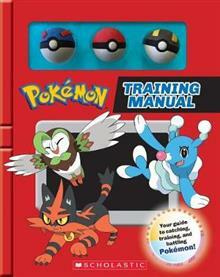 It includes stats and facts on all known first partner Pok mon, plus battle training techniques, instructions on how to hatch Eggs and catch Pok mon in the wild, and much, much more. 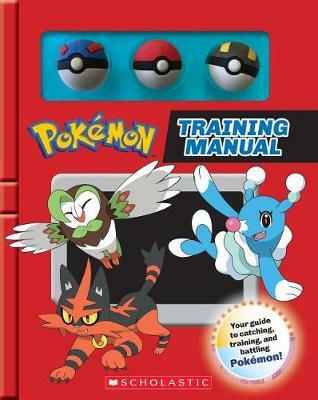 TheTraining Manual also features color, buildable erasers of three different Pok Balls: the standard red-and-white ball, the Great Ball, and the Ultra Ball.